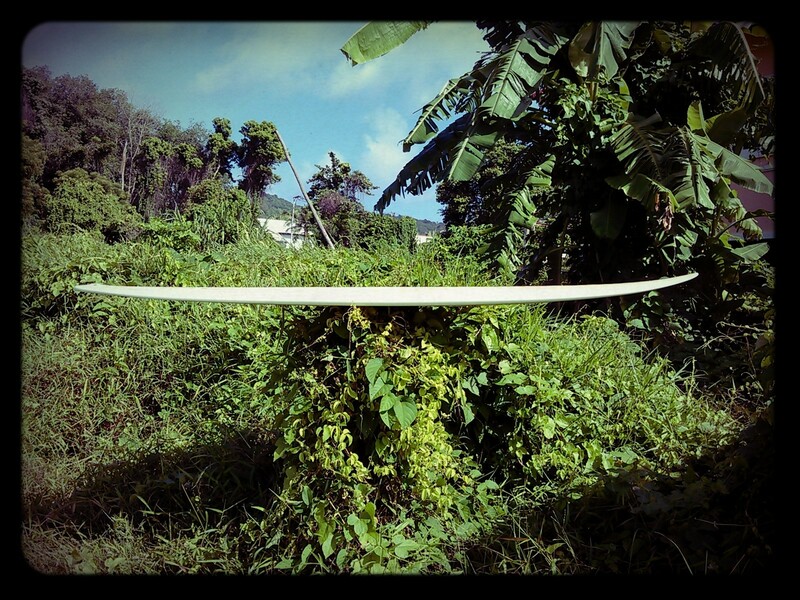 On a rainy day I’ve found a snapped board in my garden! 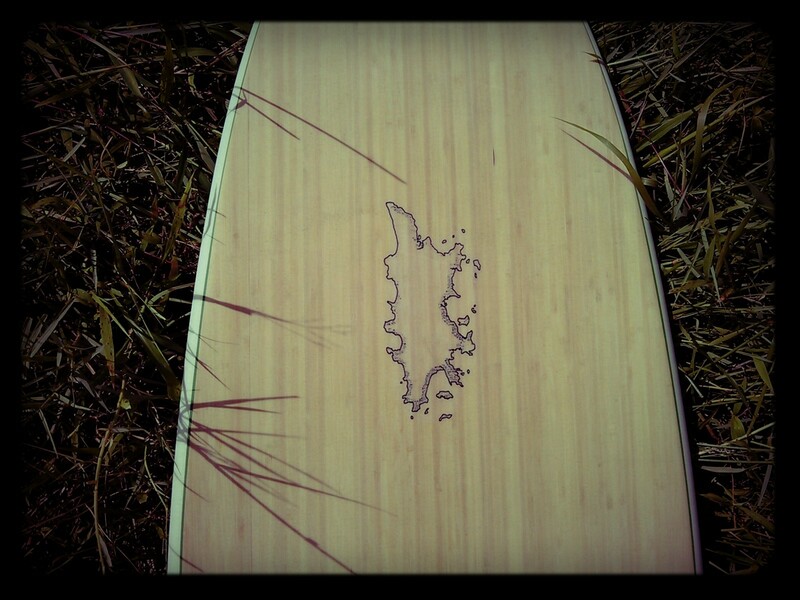 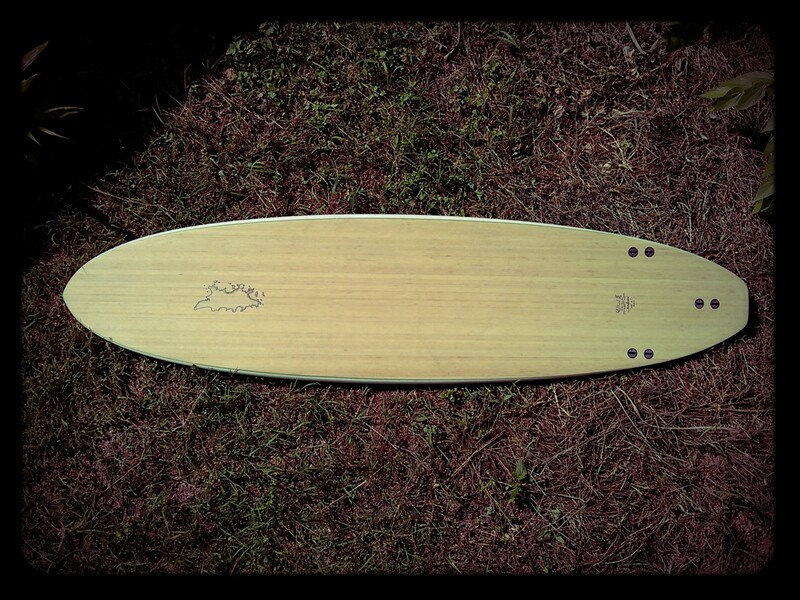 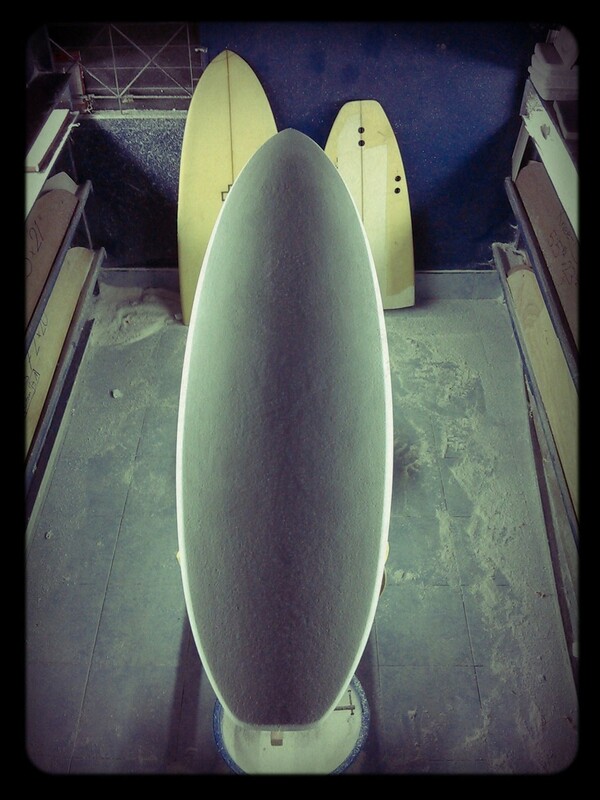 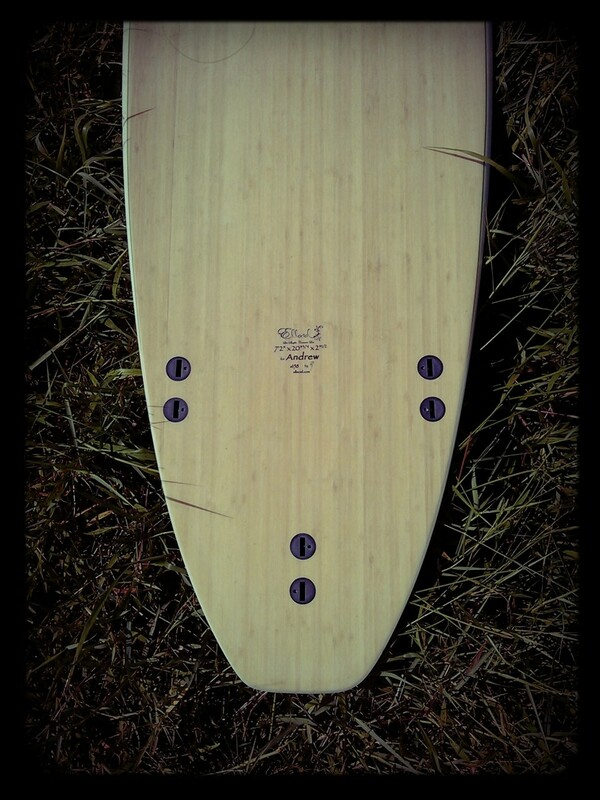 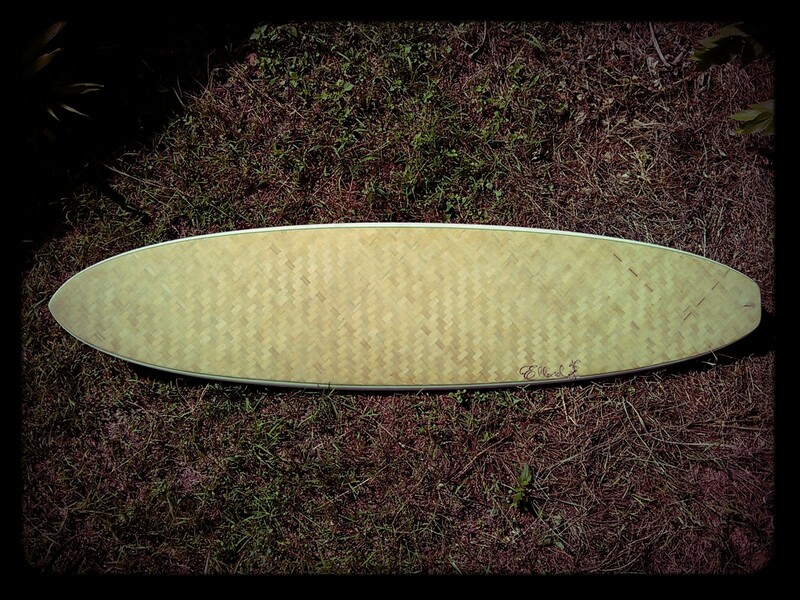 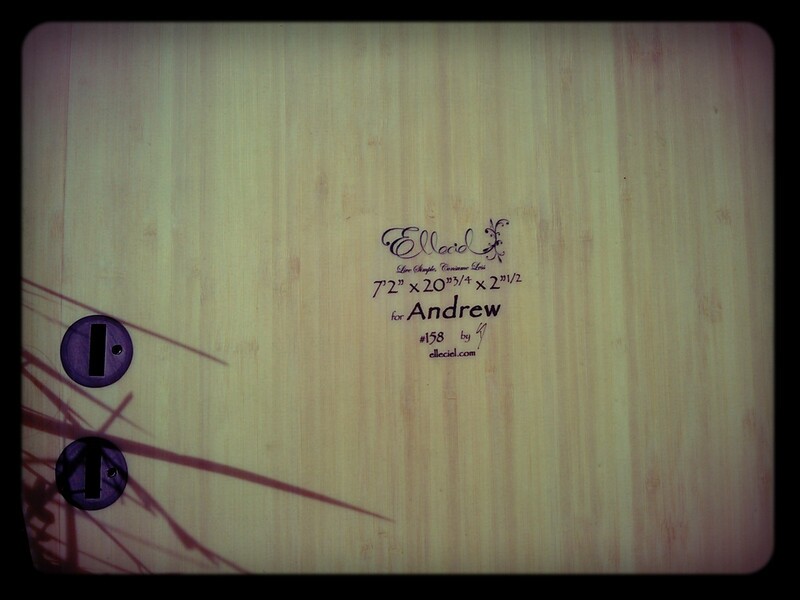 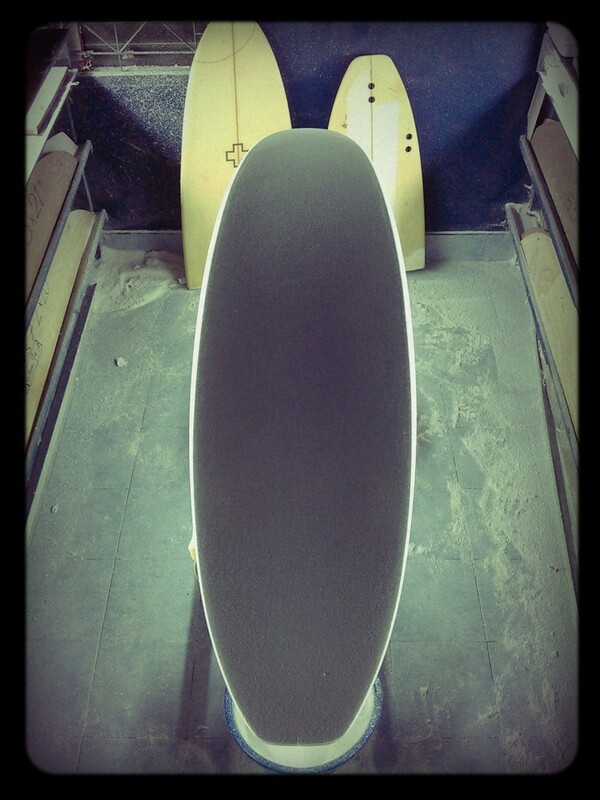 It was Andrew’s beloved board from California. 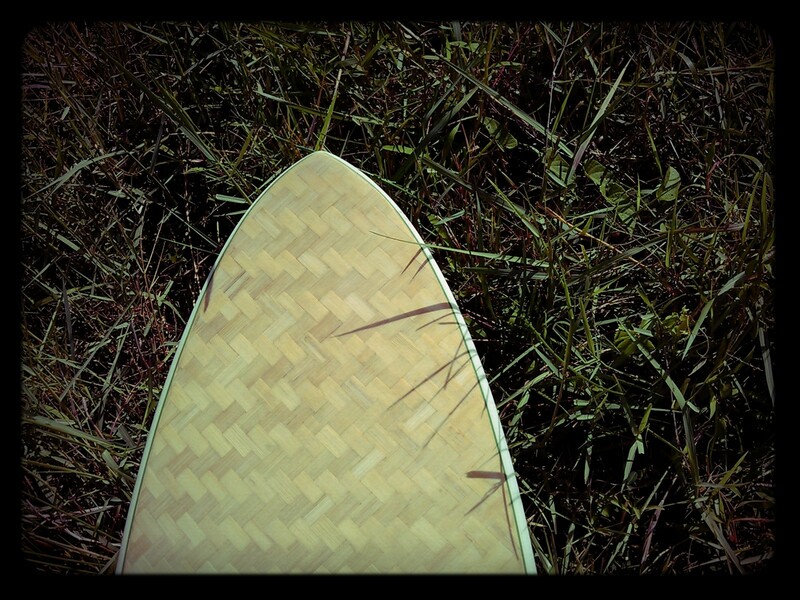 When he later came he asked me to make him the same but with a woven bamboo deck, bamboo veneer on bottom with a map of Phuket Island. 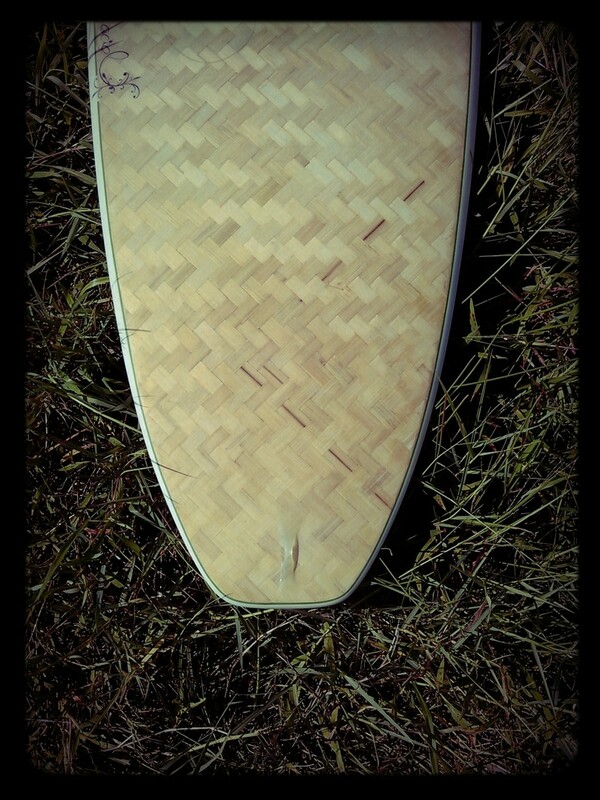 And here is the result.